Ph.D. – Organismal Biology and Ecology – 2013, Division of Biological Sciences, University of Montana, Missoula, MT. Advisor: Richard Hutto. M.S. 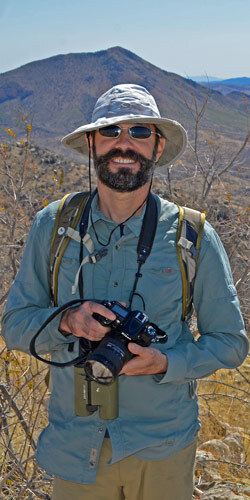 – Wildlife Biology – 2003, School of Natural Resources and the Environment, University of Arizona, Tucson, AZ. Advisor: Robert Steidl. B.A. – Environmental Studies – 1995, Prescott College, Prescott, AZ. Advisor: Walt Anderson.